Take to the skies in Air Royale. 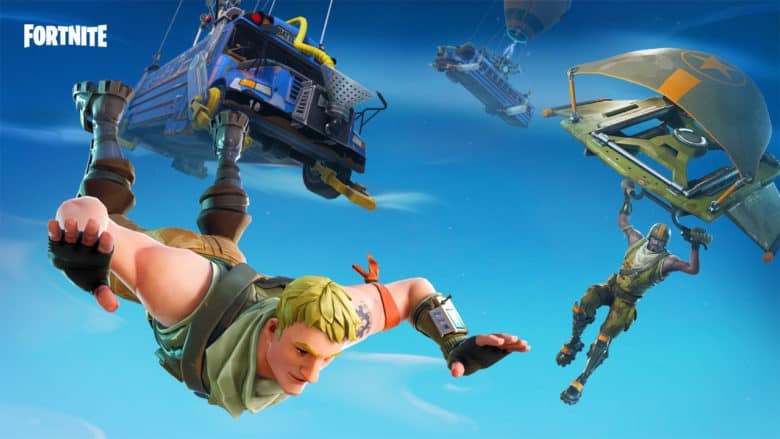 Planes have returned to Fortnite — but you won’t have to combat them in regular Battle Royale matches. This week’s update brings a brand new Air Royale game mode, as well as new weapons and lots of big improvements. There’s also a new tournament with a $1 million prize pool. Epic Games has made a number of big changes to Fortnite’s Team Rumble game mode. Players can enjoy longer matches and more loot while having to combat fewer rocket launchers. 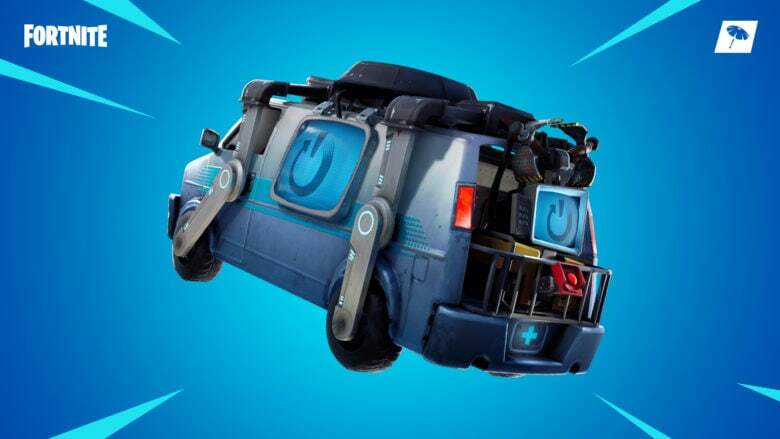 The changes rolled out just hours after we saw the release of Fortnite 8.30, which brought the brand new Reboot Van. You can now bring eliminated teammates back to the action. Fortnite just returned from downtime as Epic Games rolled out its latest update. Version 8.30 introduces the new Reboot Van for the first time, alongside a long list of bug fixes and improvements. 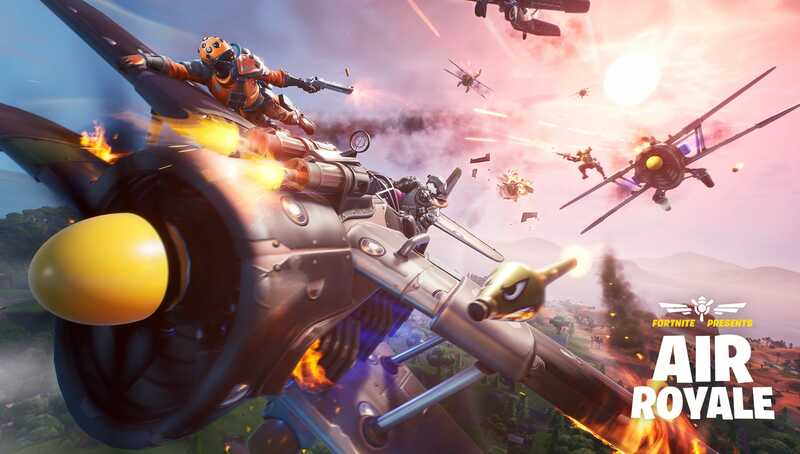 The update is a disappointment to almost all Battle Royale fans, who were hoping a controversial change made in the version 8.20 release would be reverted this week. Look out for the Reboot Van this week. 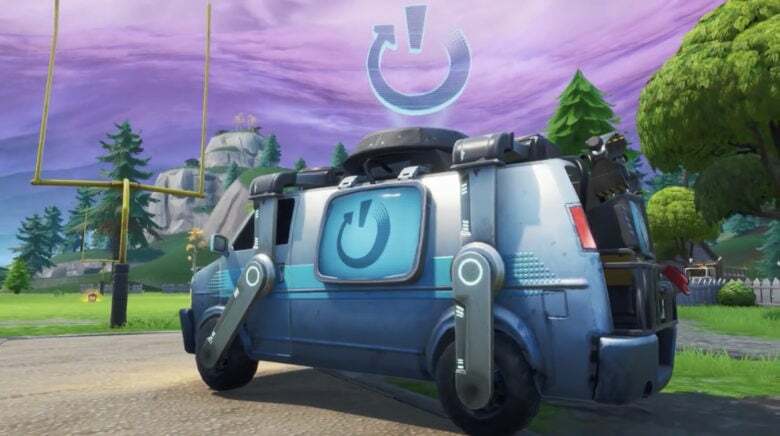 Fortnite players will soon be able to resurrect eliminated teammates by visiting a Reboot Van. The van will appear in popular locations around the map in Battle Royale matches. But you’ll need your teammate’s Reboot Card to bring them back to life. 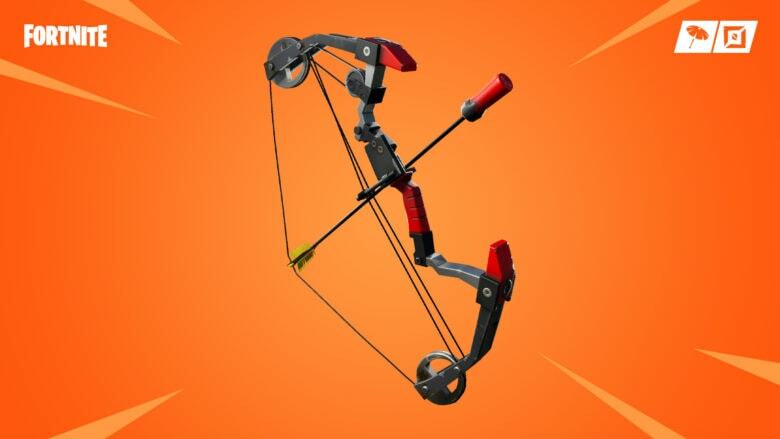 Have a blast with Fortnite's new Boom Bow. Fortnite’s newest content update is out, adding the brand new Boom Bow to Battle Royale. The weapon fires arrows with shotgun shell tips that explode on impact. A direct hit deals more than 100 damage to your opponent. Fortnite has become the most popular game on the planet, with 250 million active players worldwide. But it’s much more than just a game, according to its creator. 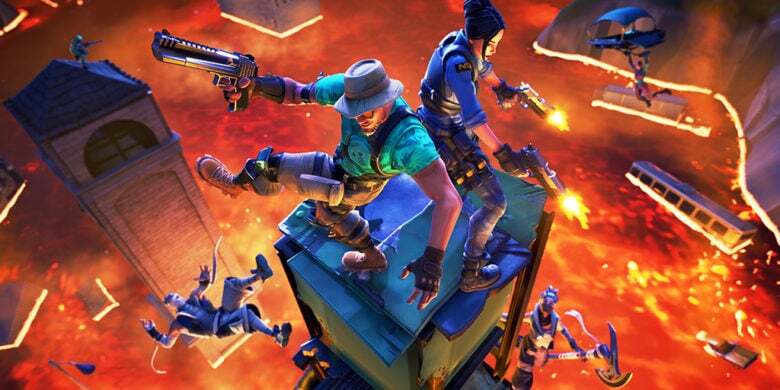 Epic Games sees Fortnite evolving into something even bigger. “Something like a Metaverse,” according to CEO Tim Sweeney. Don't let yourself get too toasty. This week’s Fortnite update will bring a brand new item and game mode to Battle Royale. 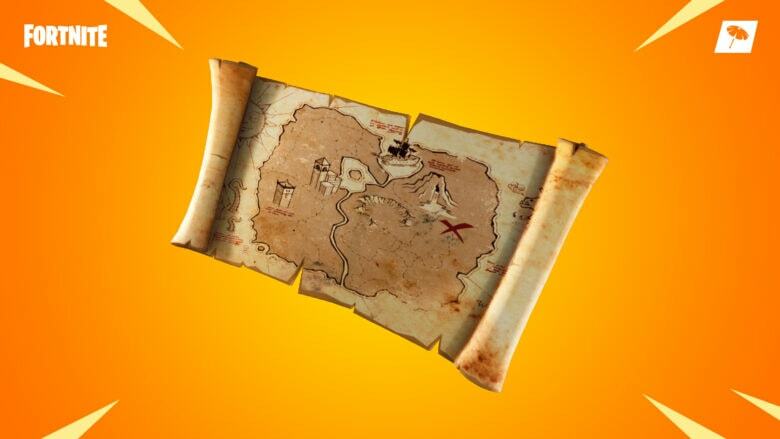 Both the Floor is Lava limited-time game mode and a poison trap will be available in version 8.20 of the game. You’ll be able to enjoy them from tomorrow, March 27, after the update goes live. It's got one hell of a kick to it. 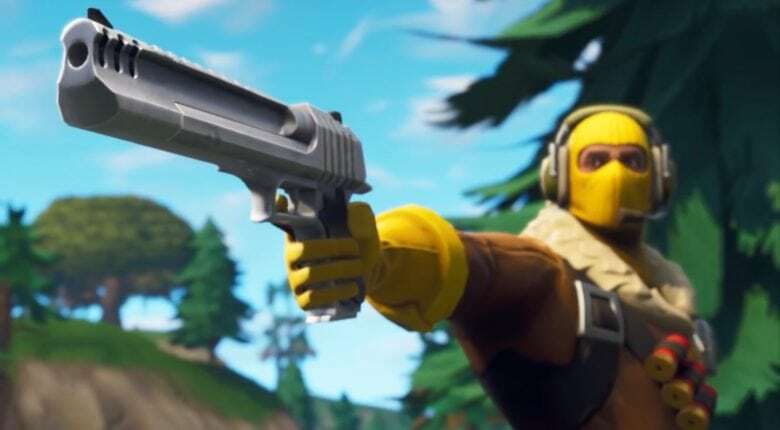 This week’s Fortnite update brings yet another new weapon to Battle Royale. The Flint-Knock pistol is a powerful sidearm that uses heavy ammo and can deal up to 90 base damage in a single shot. 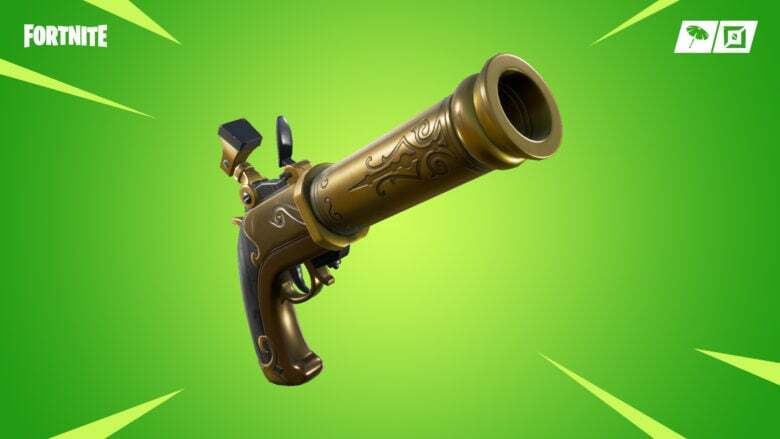 The version 8.11 release also brings back the impulse grenade, makes the scoped assault rifle more powerful, and more. Have a blast in the Baller today. Epic Games is now rolling out its biggest Fortnite update yet for season eight. 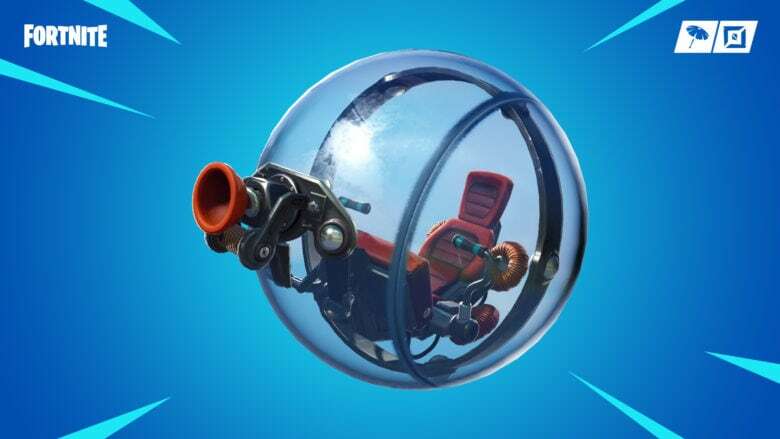 The version 8.10 release brings a brand new vehicle that looks like a blast, and big changes for Battle Royale across all platforms. Here’s what you have to look forward to. Can you find the hidden loot? Fortnite’s first update since the launch of season eight has landed, bringing buried treasure to Battle Royale for the first time. Players can pick up a map to track down a hidden chest, which contains “a trove of legendary loot.” This update also contains a number of bug fixes and improvements.